Membership entitles you to one year’s use of the Mikvah and the honor of being a leadership partner in this most vital mitzvah. * In addition to annual Mikvah membership, for those who want to play a role in this essential communal resource, we offer a Friend of the Mikvah level of support. This does not include one year's use of the Mikvah. Complete this information to become a member of the mikvah. 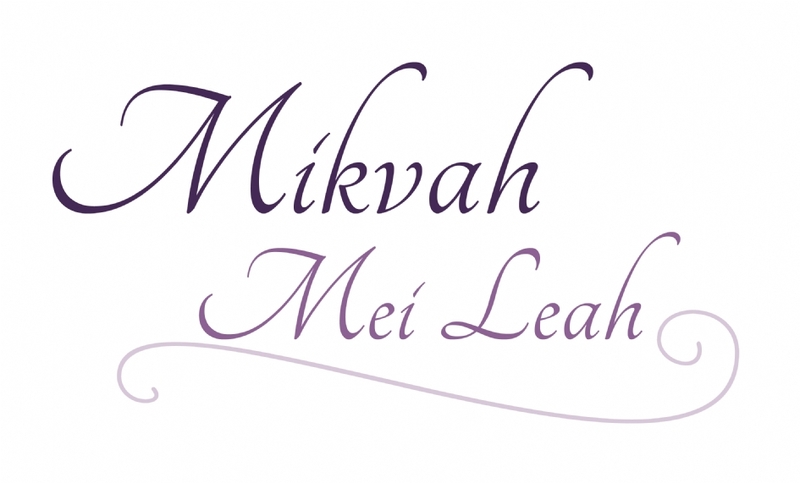 Friend of the mikvah: $180 - For those who want to play a role in this essential communal resource, we offer a Friend of the Mikvah level of support. This does not include one year’s use of the Mikvah. Please make check payable to Merrick-Bellmore Mikvah Association.